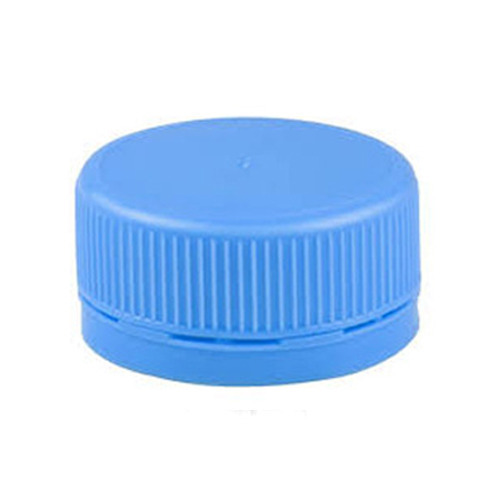 Backed by the panel of deft professionals, we offer a quality tested assortment of Drinking Water Bottle Cap. These products undergo a series of quality tests. Established in the year 2010, “Hira Plastic” is amongst the prominent manufacturers of an extensive array of Water Bottle, Water Jar, Water Dispenser Bottle, Water Jug, Water Dispenser, Plastic Cap and much more. These are accessible in the diverse sizes, colors & thicknesses and finds wide application in various industries. All of our products are designed using excellent grade material that is light in weight.